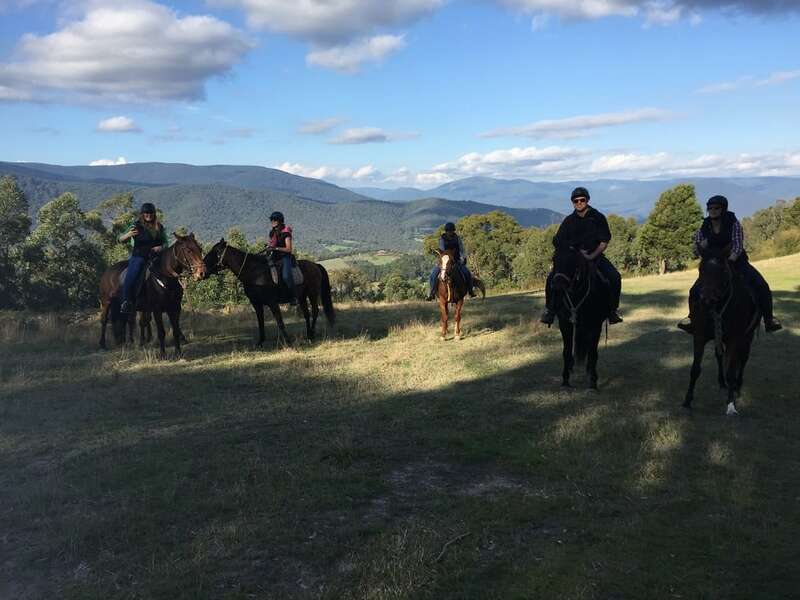 Ride through to Toolangi Tavern for a wine tasting session of Yarra Valley Wines and lunch. 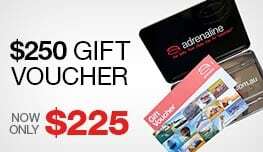 This is great ride. 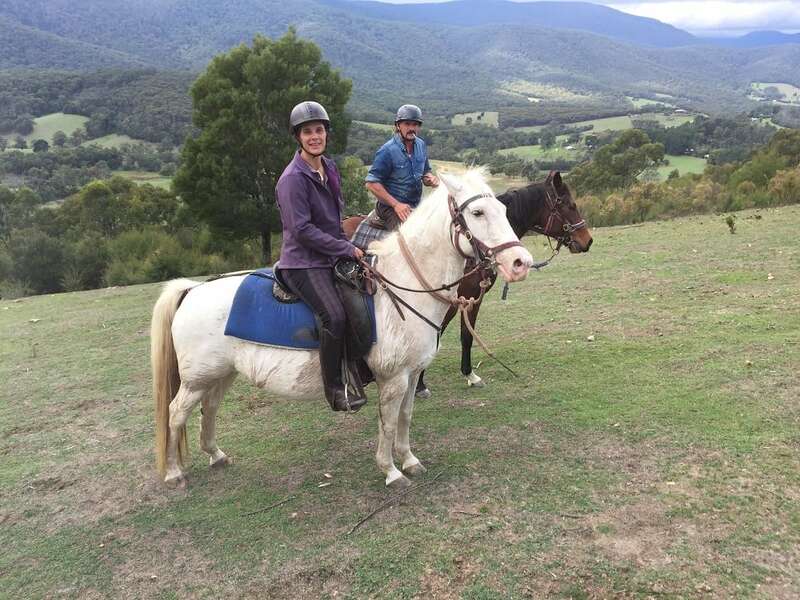 Within minutes we are in the surrounding bush and State Forest, where we ride through all the way to Toolangi Tavern for a wine tasting session of Yarra Valley Wines and lunch. 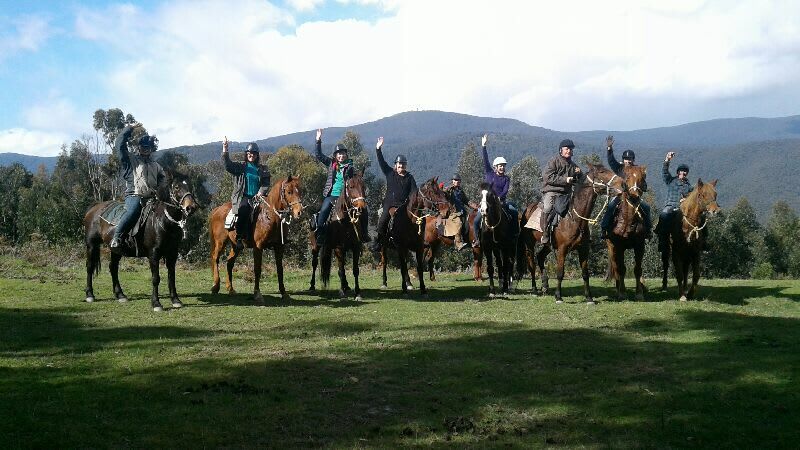 Leaving at 9:00 AM and returning around 4:30 PM, we ride through the Yarra Valley’s Toolangi State Forest (approximately 89,000 acres), that adjoins our Chum Creek horse property. 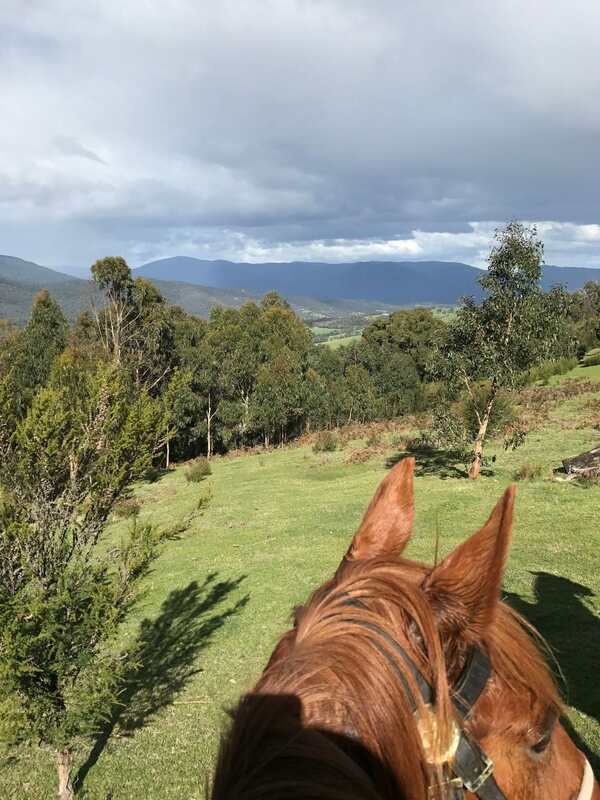 We ride along a mountain ridge line, under the trees and riding through the State Forest taking looking over the Yarra Valley and Australia’s Great Dividing Range. 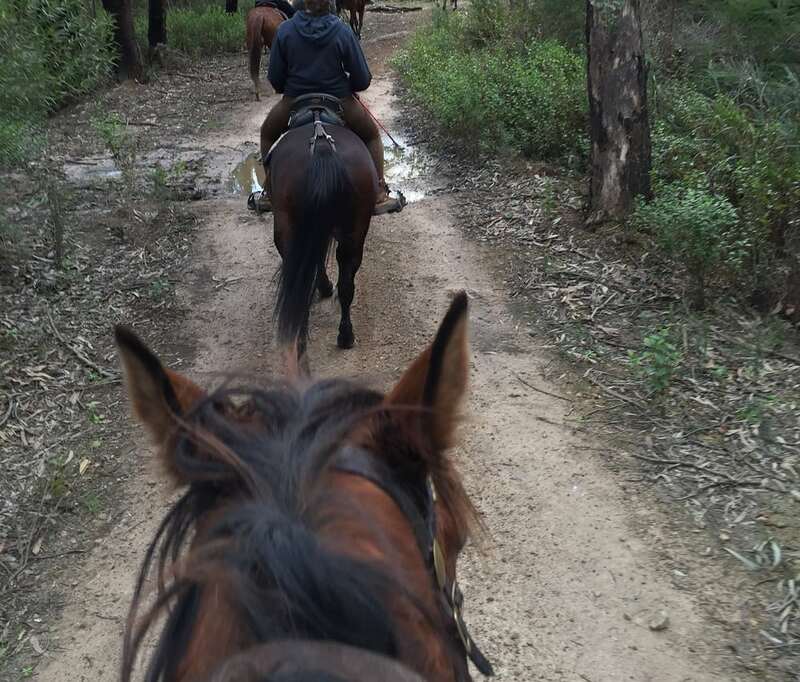 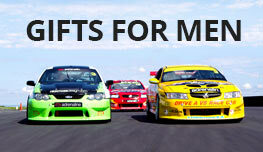 There is always a chance to see wildlife, such as; eagles, kangaroos, wallabies, wombats, lizards, echidnas, and deer.